with love! 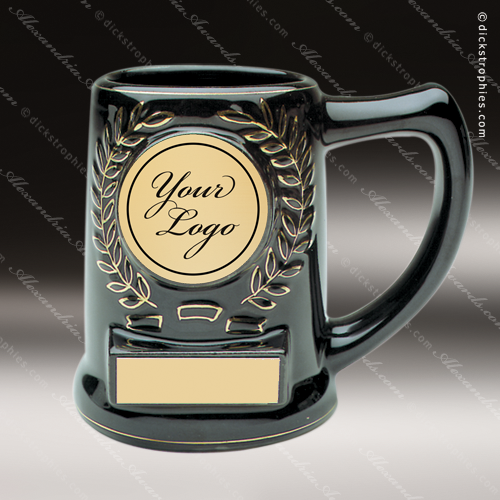 ... Give the gift of good mornings with personalized coffee mugs. through their day with a personalized travel mug by their side.